Utimaco is world’s second largest manufacturer of Hardware Security Modules (HSMs) that provide the Root of Trust to many industries, from banking and finance to automotive, cloud services and the public sector. Utimaco combines best of breed General Purpose HSM offering with the market leading Payment HSMs catering to a truly global customer base. We keep cryptographic keys and digital identities safe protecting critical digital infrastructures, high value data assets and financial transactions. Founded in 1983, today Utimaco HSMs are deployed across more than 80 countries in over 1,000 installations. 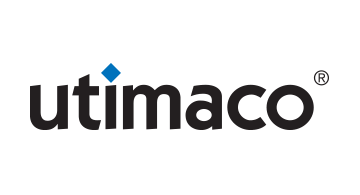 Utimaco employs more than 200 people, with sales offices in Germany, the US, the UK and Singapore. For more information, please visit hsm.utimaco.com or follow us on LinkedIn, Twitter, or YouTube.